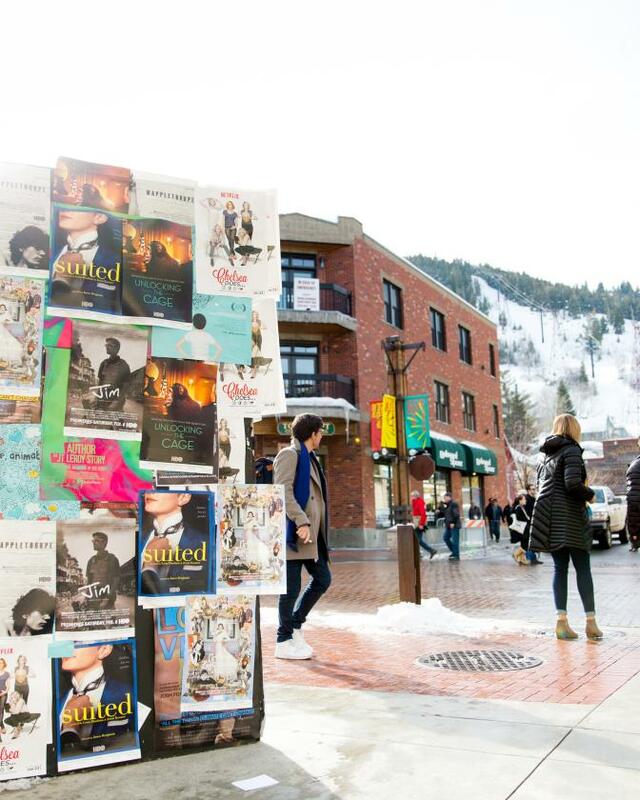 Park City and Summit County boast a wide variety of locations, both old and new. You can find historic homes (rehabilitated or not), chalets, estate homes, rustic ski lodges, ranches, churches, elegant restaurants, charming cafes, mining structures, and ski resorts. 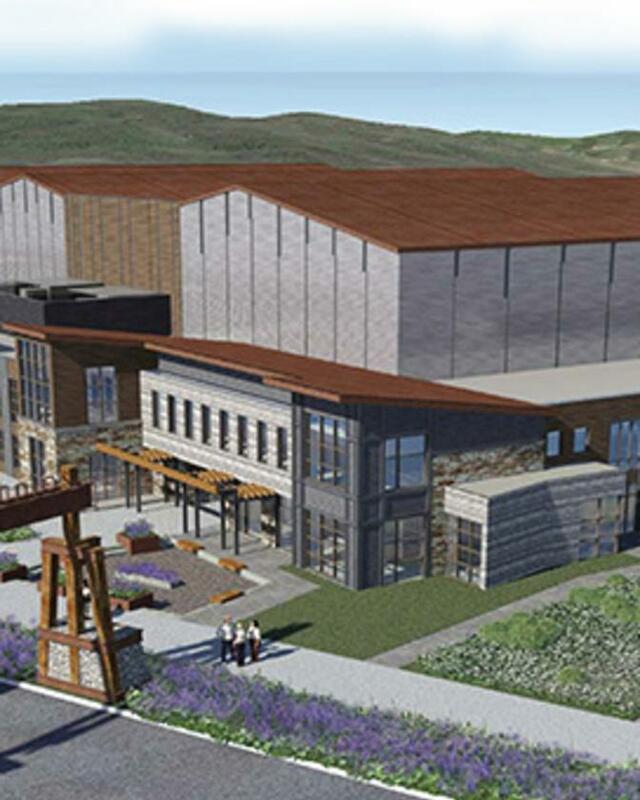 Utah Film Studios opened in the summer of 2015 has hosted a television series, motion picture filming, and other events. 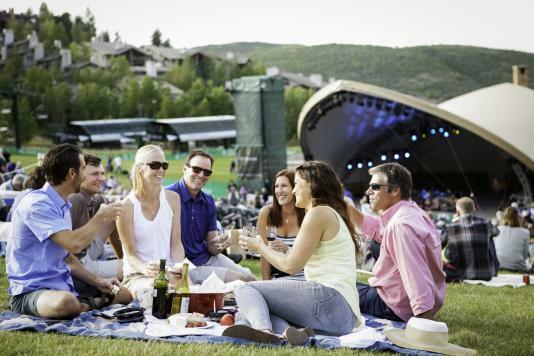 Park City is a world-class resort town offering a variety of amenities and activities including the Utah Olympic Park, a state-of-the-art bobsled and luge track and a ski jumping facility featuring year-round activities. The surrounding towns in Summit County; Kamas, Coalville, Oakley and Echo, are mostly rural in nature. They feature small towns, quaint buildings, scenic vistas, reservoirs and working ranches. Oakley is home to the famous Oakley Rodeo every Fourth of July, and Echo was a prime stop on the railroad in the late 1800s. 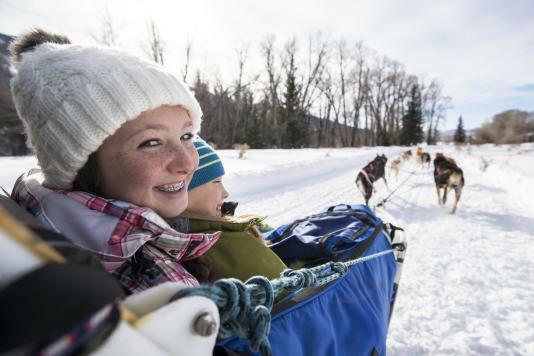 Located 30 miles from Park City, near Kamas, is the Wasatch-Cache National Forest with vast and varied terrain ranging from alpine meadows and open vistas to lush forests and crystal mountain lakes. 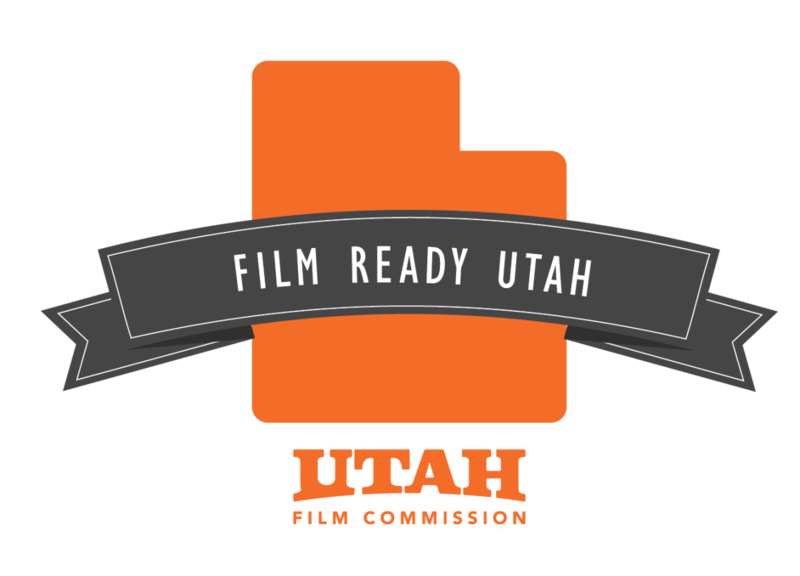 Regulations for filming in Park City and Summit County.